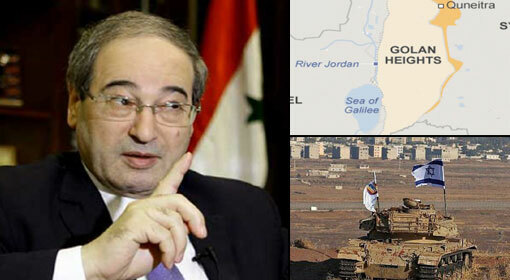 Jerusalem/Moscow: Within hours of the expose that Hezbollah has established bases in south Syria, accusations are rife of Iran starting a missile manufacturing factory in Syria. 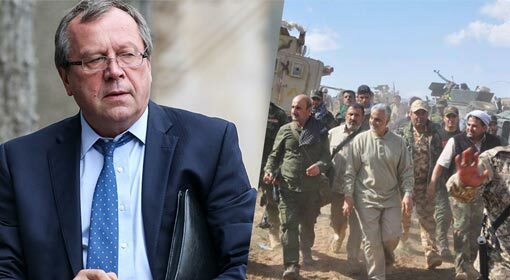 An Israeli news agency has claimed that Iran built the factory with assistance from the Assad government and the Hezbollah terrorists. 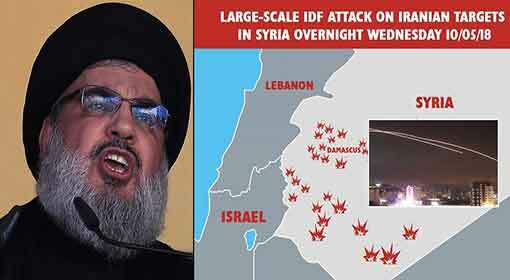 Earlier, Israel had carried out attacks on the Iranian arms warehouse in Syria. 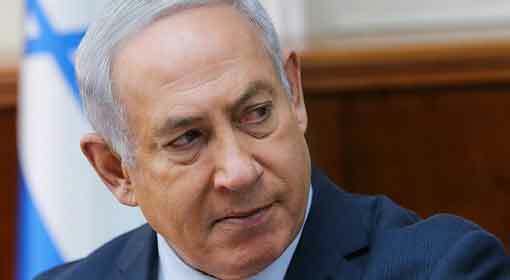 Therefore, Israel seems to have issued a warning to Iran by releasing the satellite photographs of the missile factory. 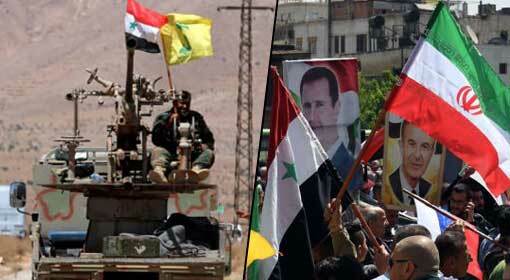 Iran has started a factory to manufacture surface-to-surface missile at Safita in Syria. 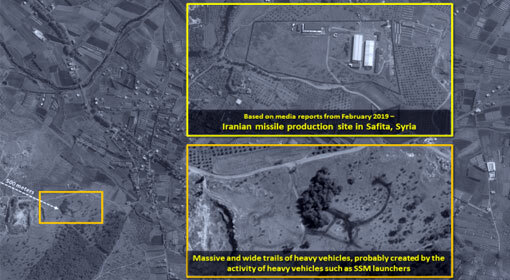 The satellite photographs released by the Israeli intelligence agency show three warehouses to store rockets at the factory in Safita. At the same time, missile launchers have also been deployed at the factory location, the Israeli intelligence agency has claimed. 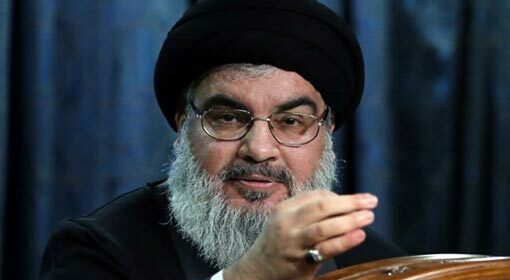 Iran is believed to have likely taken the help of the Assad government and Hezbollah to build the factory due to the international sanctions. 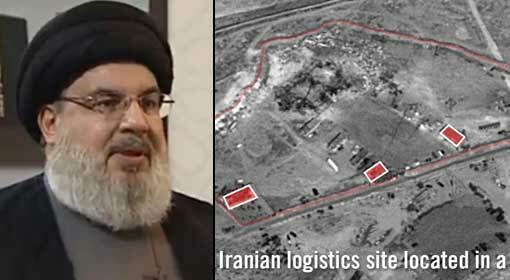 The number of missiles stored at the warehouse could not be revealed. Nevertheless, the factory at Safita is close to the Tartus military base. Furthermore, the Russian military is deployed at the Tartus base and has activated air defence systems to protect its military. 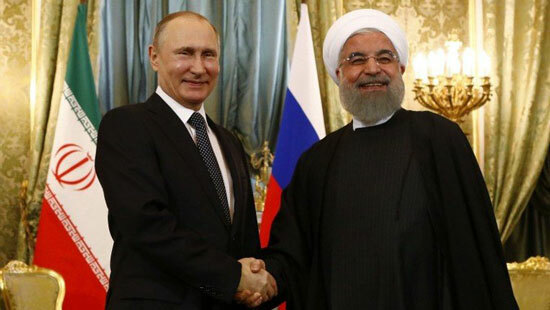 Therefore, the Russian air defence system is allegedly protecting the Iranian missile factory. Meanwhile, Iran is assembling its military units in Syria and has upped its military preparedness in the Persian Gulf as well. 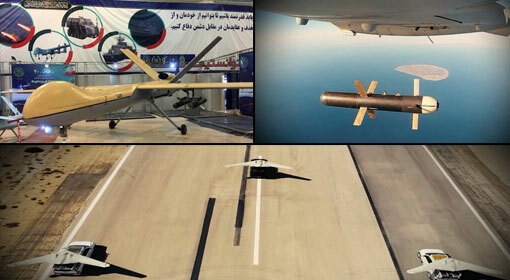 The Iranian Revolutionary Guards issued a warning to the oil vessels of the Middle Eastern countries and the US warships deployed in the Middle East by conducting war exercises in the Persian Gulf with 50 drones. A few days ago, Iran had threatened the United States and its allies by performing war exercises in the marine region with more than 100 warships.